NuGet Gallery | Packages matching Tags:"stackexchange.redis"
24 packages returned for Tags:"stackexchange.redis"
Mono build of the StackExchange.Redis library. 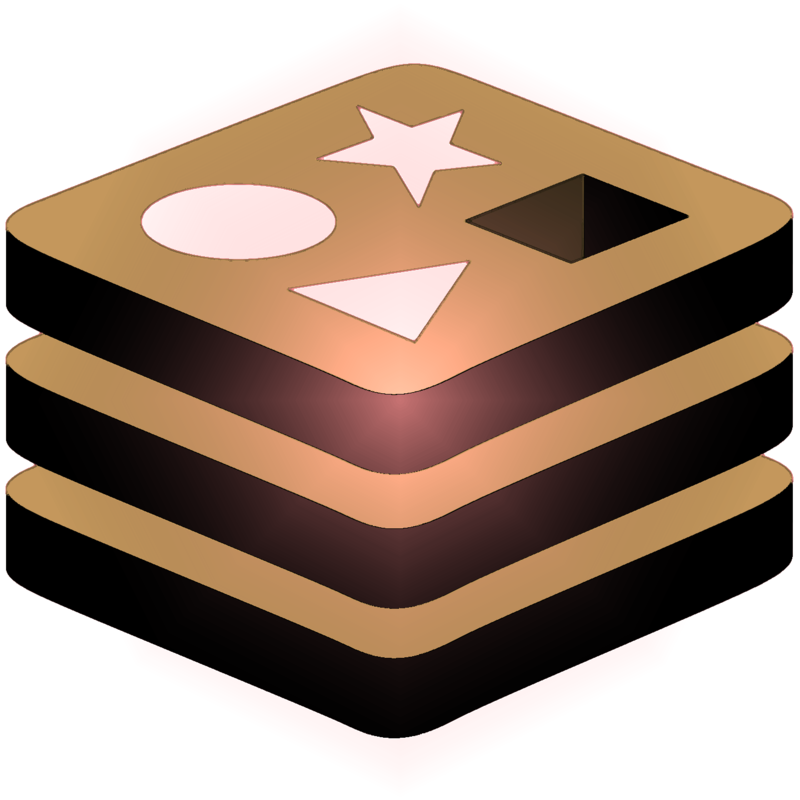 StackExchange.Redis extensions tool. Easy use redis in asp.net core.